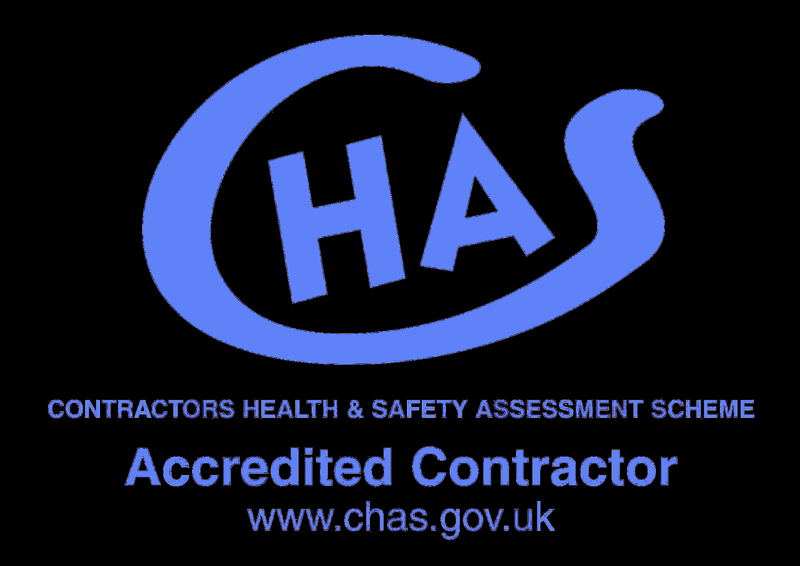 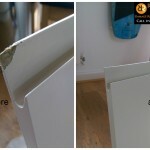 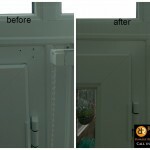 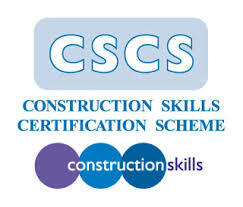 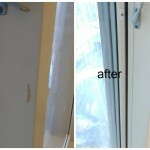 Any make or model door damages repairs in construction sites available now. 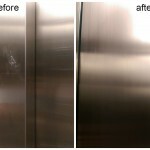 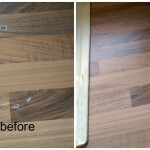 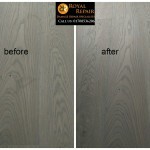 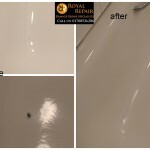 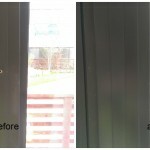 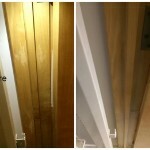 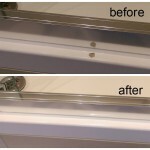 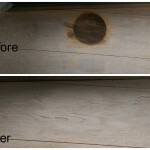 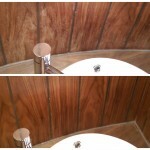 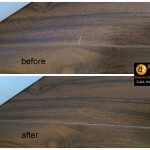 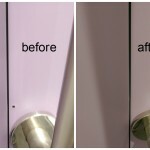 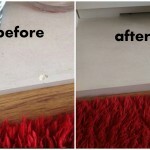 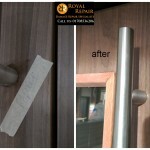 We make all door scratches chips and damages disappear. 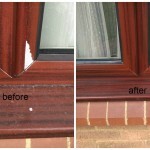 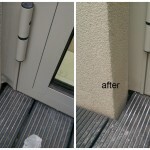 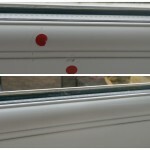 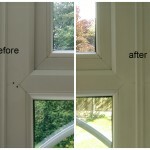 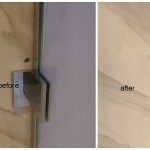 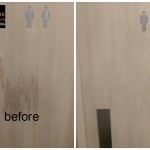 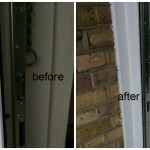 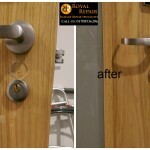 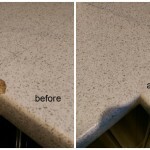 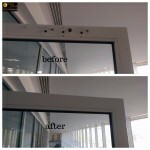 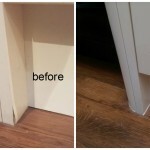 Surface repairs specialist door scratches, chips, holes and other damages repairs are completely invisible. 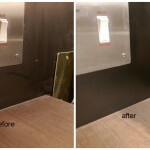 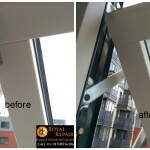 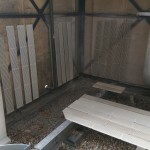 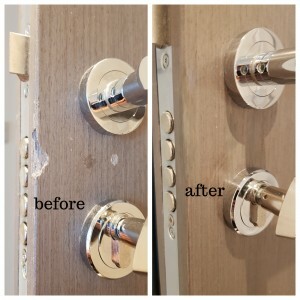 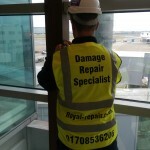 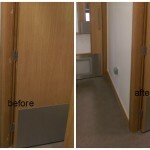 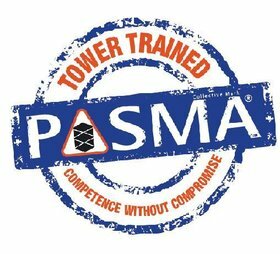 We repair veneer, powder coated, wooden, laminated, stainless steel lift door damages in new built flats, construction sites, offices, hotels and any other properties. 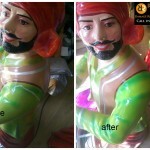 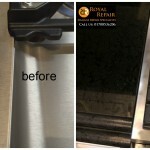 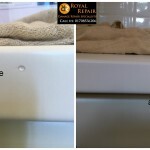 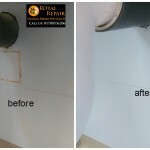 It’s not magic what repairs our man can achieve, it’s all very high skills in repairing various surfaces and color matching experiences. 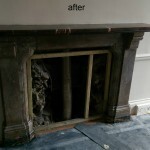 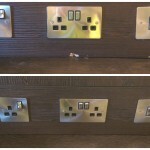 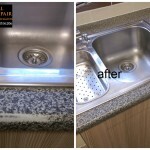 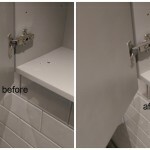 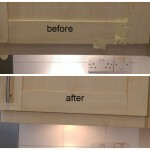 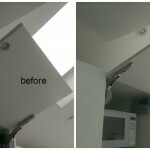 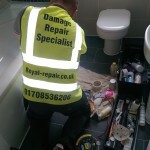 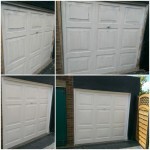 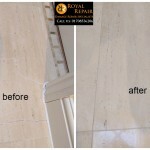 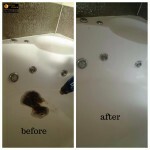 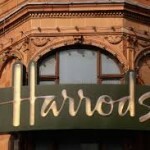 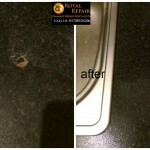 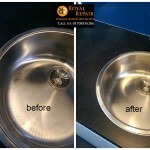 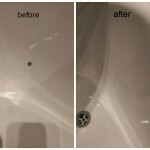 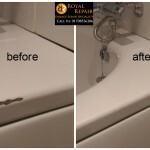 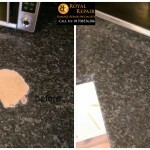 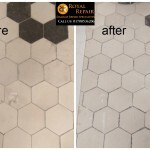 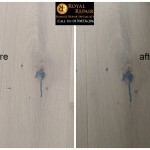 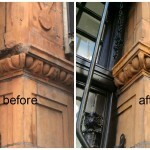 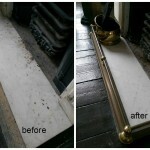 We repair London properties and 100 miles around London. 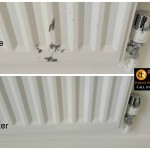 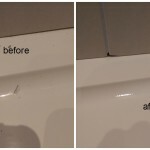 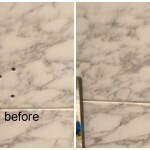 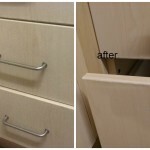 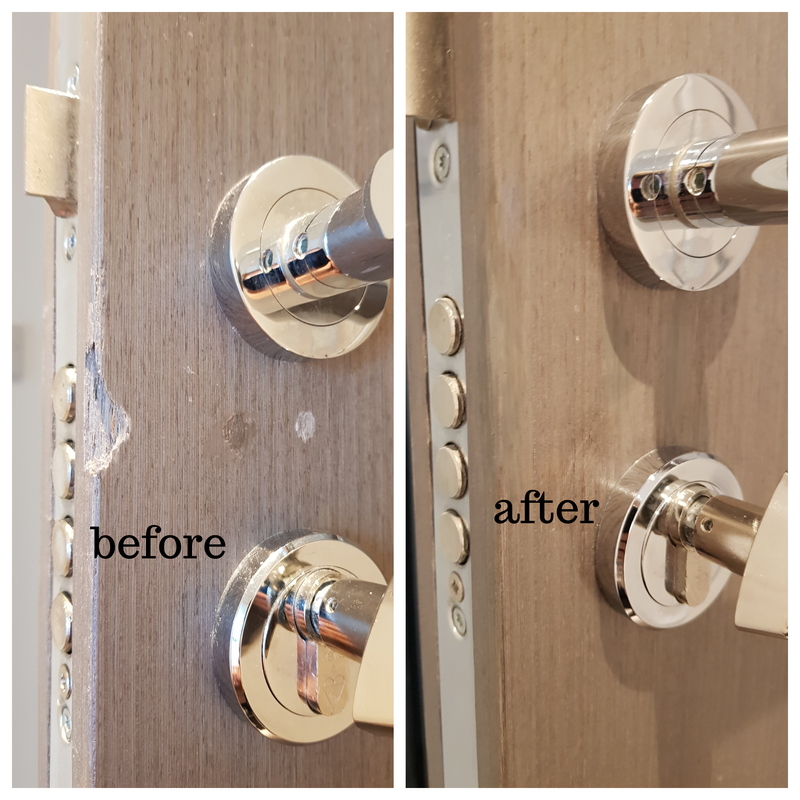 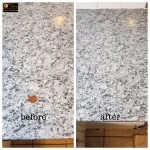 So if you have small scratch on your kitchen unit door in Chelmsford or you need door snags fixed in block of flats in Central London, then give us a call. 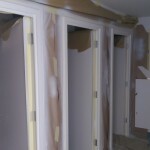 There are no renovation job to small or to big for us.